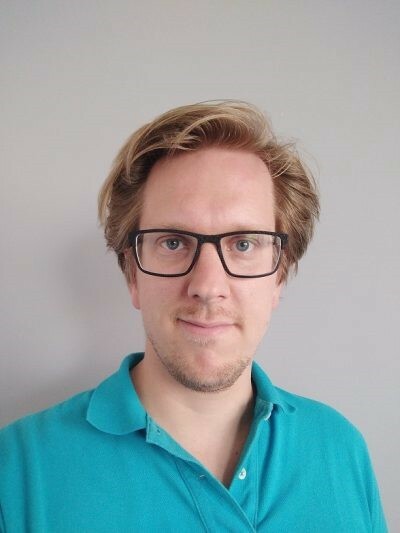 Olivier Parmentier is 31 years of age, after his Accountancy study he started working at a number of banking institutions. Through his interest in upcoming economic markets and the accompanying logistics and supply chain solution, he made a career change and started to work for one of the world’s largest logistics company’s. Because of the experience in the logistics branch the Mytracknet project caught his attention at an early stage. A few of the tasks Parmentier has at Mytracknet is the responsibility for project marketing and team communication. 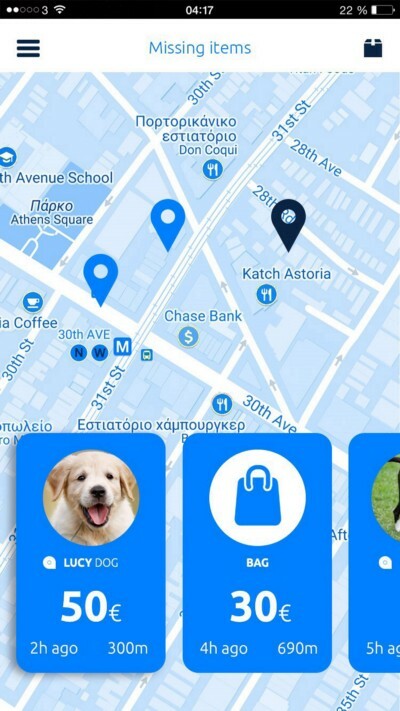 Mytracknet aims to become the solutions for finding any item at any given time. Ranging from your front door keys, your car or missing persons, Mytracknet will provide an easy-to-use quick solution to find all. 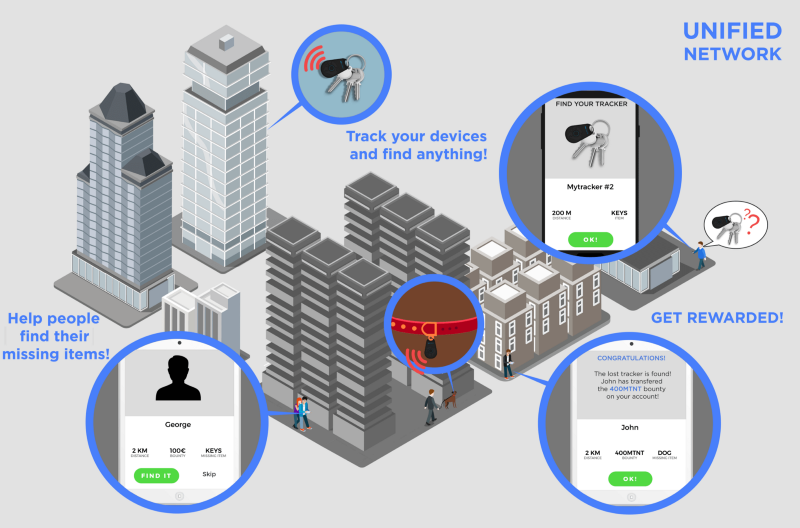 With the use of various technologies, including Bluetooth trackers, a user of the Mytracknet network can assist in retrieving any lost items. How and when did you first come into contact with cryptocurrency? Unfortunately, I entered the cryptocurrency market at a late stage. I have been actively investing from the age of 12, first through my parent’s accounts and later though my own. I heard of bitcoin, but for some reason found it to be a dangerous investment. In March 2017 I finally took the step to buy some bitcoin. I can remember it clearly when I sent my first bitcoin directly to crypto-exchange Bittrex. After spending days reading white-papers I bought a varying number of cryptocurrencies as to diversify my portfolio. Diversifying is not always the right choice when it comes to cryptocurrency. How did this work out for you? I made some mistakes at that time. I got caught up in a few pump and dump situations, which cost me quite some money. After investing in a few bad ICO’s I told myself I would make a clear picture of what I am looking for before I invest in a cryptocurrency project. The most important factors for me are the project’s team, the problem the project aims to solve and the transparency of how the project is going to work. What do you find interesting about cryptocurrencies? The best part about the crypto world is it’s livelihood. Everywhere you go you can hear people talk about it and there are dozens of online forums and communities where a whole range of things are discussed. With almost 20 years of experience in investing, I have never come across such an interactive and engaged community as with crypto. The crypto world is alive with mainly intelligent people who want to do things differently from the rest. For example, back in the day you would have to call the ING bank to buy stock. With crypto this is absolutely different. The whole world has suddenly become digital and everybody wants a piece of the pie. Buying bitcoin luckily has become a much easier process than it used to be. What excites me in this market is its volatility. A cryptocurrency can be $1 on one day and $1,50 or $0,50 on the next. You have to stay alert if you want to make a profit day-trading. My advice is to not get caught up in the masses and to find a project that wants to solve actual problem that exist today. A relative once said to me: “Cryptocurrency is like a tracker on steroids.” I haven’t found a better way to describe it since. Why are you part of Mytracknet? Mytracknet is a very social project that wants to contribute to bettering the world and doesn’t only focus on making as much profit as possible as many other competing projects do. Not only does Mytracknet plan on supporting a range of charities in various ways, we will also actively contribute in areas as missing children and people with Dementia/Alzheimer’s. We are aware there are a few projects aimed at these categories, but none of them have a network that brings all these aspects together. Once our product is ready, we will contact these institutions such as Amber Alert and offer our services to optimize this process and assist in doing our utmost to find the missing people even faster. Hopefully this will stimulate those other projects to also work together to better the world as best they can. What role/use case do you see for Mytracknet? The biggest problem for which we offer a solution is that tracker on network A can never contribute to finding a tracker of manufacturer B because each tracker operates solely on its own network. Therefore, there is no possibility to communicate with trackers other than its own model and make. This is such a shame since you want to have as many people helping when trying to locate your item or person. Mytracknet have developed a network in which the difference in trackers does not matter. If you are using tracker A, B or C, everyone connected to our network can help contribute to finding your tracker. This ensures a maximum use of all the resources to help find your tracker. There is a reward for participating on the Mytracknet network, how does this work? 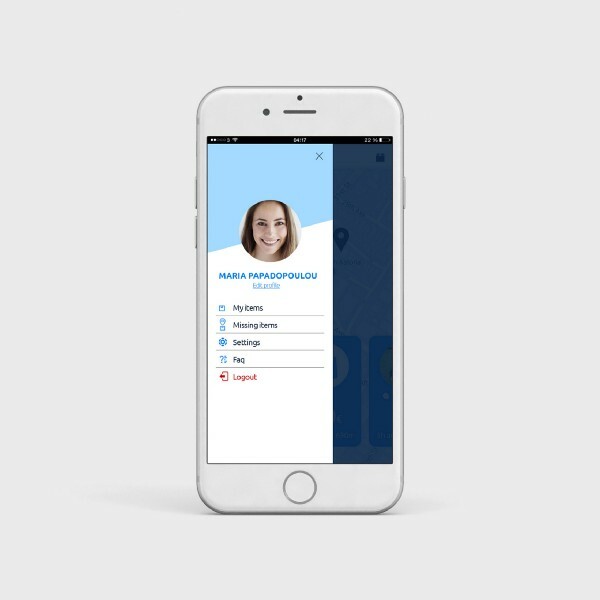 We have developed a reward system which doesn’t only reward for finding missing items or persons but also get rewarded for participating on the network by offering coverage. For instance, if you go for a 5-mile jog or walk your dog in the evening and you have Mytracknet running in the background and your Bluetooth is active, you will be rewarded for the mileage you have done. The reason for this is that trackers can find a person or item within a range of up to 250 meters. Why use a Mytracknet token and not just bitcoin, Ethereum or waves as a cryptocurrency? 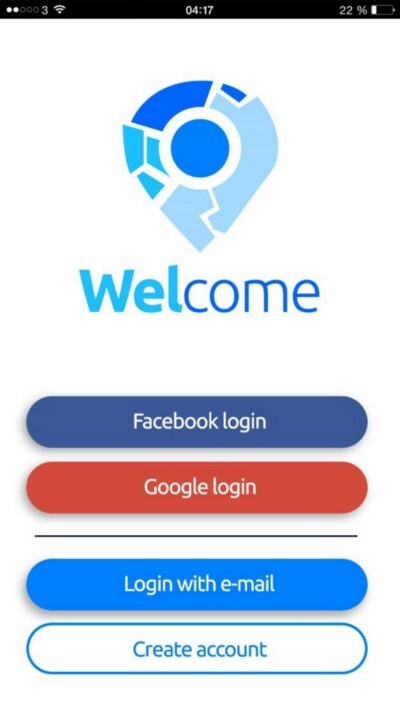 Because users of the Mytracknet network can be rewarded for maintaining the network by giving coverage, we will develop our own economic platform. On this platform users can convert their earned Mytracknet tokens into more popular cryptocurrency like bitcoin, Ethereum or waves. Also, the Mytracknet token can be used to purchase items like our own trackers. Because not everybody uses cryptocurrency and we want to make it as accessible as possible, we will also develop a payment-system in which regular currencies can be converted into Mytracknet tokens through PayPal, Credit card or iDeal payments. By using this method, we can maintain maximum transparency within the company which is a very important factor for us. Why do you have two ‘crowdfunding’ rounds? Mytracknet is an immensely huge project. At the time of the Pre-ICO we knew we were not ready to sell all the tokens just yet and chose to limit it to 17 million tokens which were sold. With the raised fund we have the ability to develop a fantastic product to help us in making the big ICO round, which is still upcoming, a success. In the current crypto-market situation we do not feel it wise to start our ICO, but as soon as the first signs of recovery are visible we will go for it 100%. Because the start of the ICO is taking longer than expected, we have recently given the Pre-ICO investors a reward through a Loyalty Bonus Program where they can gain an additional 30% extra tokens on the amount held. With the funds raised in the ICO we will ensure global presence of Mytracknet and attract as many users as possible to our network. Which issues are you facing as a crypto project when it comes to legislation? The biggest issue we face at the moment is the different legislation per country. For example, in one country a missing child may be reported immediately, whereas in another country you have to wait at least 48 hours before you can take any action. Because we want to comply with as much legislation globally, as lot of the raised funds will be invested into ensuring we are compliant with these laws. Also, in this area we want to maintain as much transparency as possible to avoid any issues which could have been avoided. We take a step into the future to 2023, where do you hope to be and where will Mytracknet be? In 2023 Mytracknet is the largest tracker network in the world, which simply cannot be avoided. If you think of trackers of lost items or persons, you think of Mytracknet. We are the pioneers in the technology surrounding Bluetooth-Trackers and our services will have changed the world for good. Looking at my responsibility as Marketing and Communications Director I hope to have positively contributed to this success and to be focused on the innovation of this project. The original article can be found in Dutch at blockchainstories.com, by Robin Heester. We would like to thank community member Xelcia for prodiving the English translation!